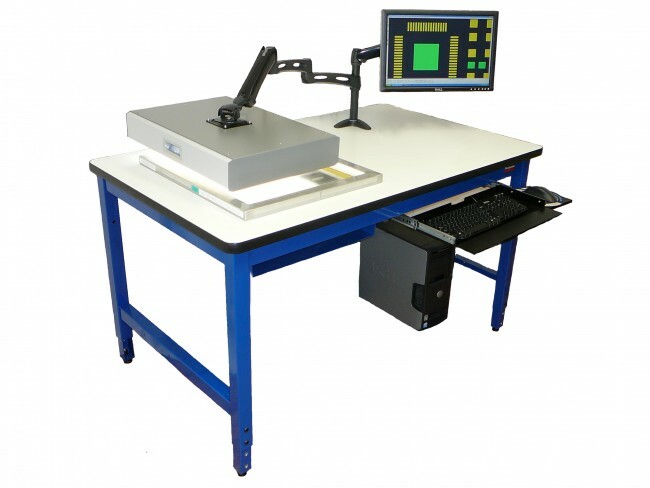 ScanINSPECT VPI is a fully integrated, stand-alone process control, measurement and inspection and programming workstation for use in process setup and new product introduction in the PCB or Hybrid Microcircuit assembly industries. 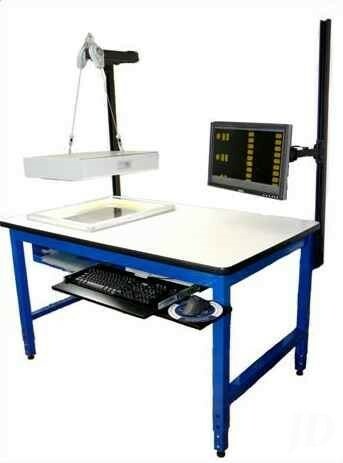 ScanINSPECT VPI uses a PC Windows based software package integrated with a high-resolution, calibrated, A3 size flatbed scanner. This combination allows inspection of artwork, PCB’s, ceramic substrates, components, stencils and screens at virtually any stage of production. Parts can be inspected versus either Gerber data, CAD data or Golden parts. All variables come together as a virtual part to avoid costly problems before full production starts. Design – Check Holes, Slots, Real Estate. Components – Compare parts from Multi-vendors including shape, color, size. Bare Boards – FR4, Ceramic or Flex parts. Compare from multi-vendors. Compare to Gerber or to Stencil. Stencil and Screen – Detect stretch, wear, missing, blocked or damages apertures. Use for incoming or post cleaning inspection. Wet Boards – Scan with standoffs. Compare paste or adhesive to Gerber, stencil or Golden part. 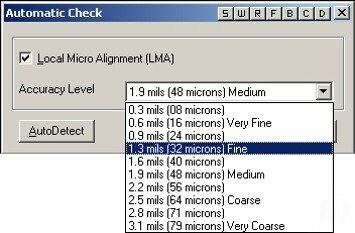 First Article Inspection – Compare first piece to CAD data. Loaded Boards – Compare component locations, rotation, package type, etc to CAD data. First Piece Inspection! Scanned Images of PBS’s, Film, Drawings, Stencils, Components, etc. Perform Area Inspection Function of Scanned Features Such as Apertures, PADS, Wet Material, etc. Loaded Substrates – Compare component locations, rotation, package type, etc to CAD data. First Article Inspection! All variables come together in a virtual system before production! In addition to creating a virtual part to avoid costly production problems, the ScanINSPECT VPI system can also be used for programming. Create through hole or SMT assembly programs from either Gerber data, ASCII centroid data or scanned images of PCB’s, film, stencils, etc. 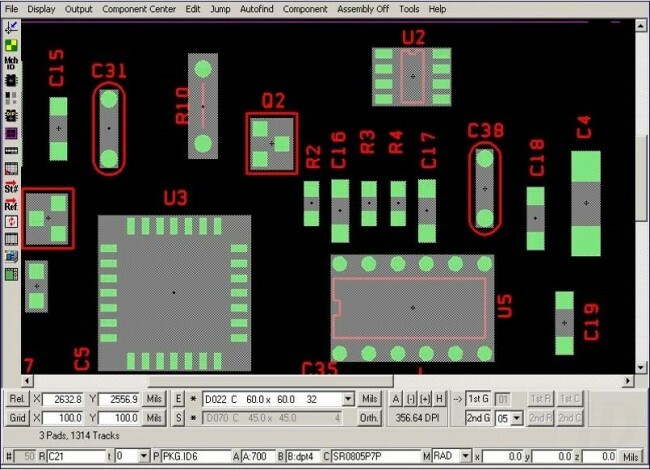 Create component vision files for SMT placement equipment from scanned images of components. Offline and no more calipers! The ScanINSPECT VPI system can be quickly learned and is simple to operate. Most inspection operations only take a few steps and can be completed very quickly. Operators can step between defects and zoom in and out to verify errors. Inspection reports can be easily generated.